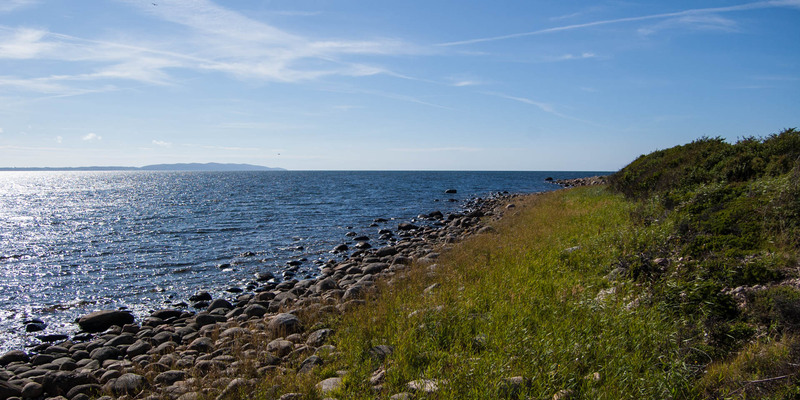 The nature reserve Magnarps Strandmarker consists of a narrow coastal strip in front of the village Magnarp, around 12 kilometers northwest of Ängelholm. With an area of only 11.5 hectares at a length of approximately 2 kilometers and a width of up to 150 meters, the nature reserve Magnarps Strandmarker is one of the smaller ones, but still offers a great variety of species. 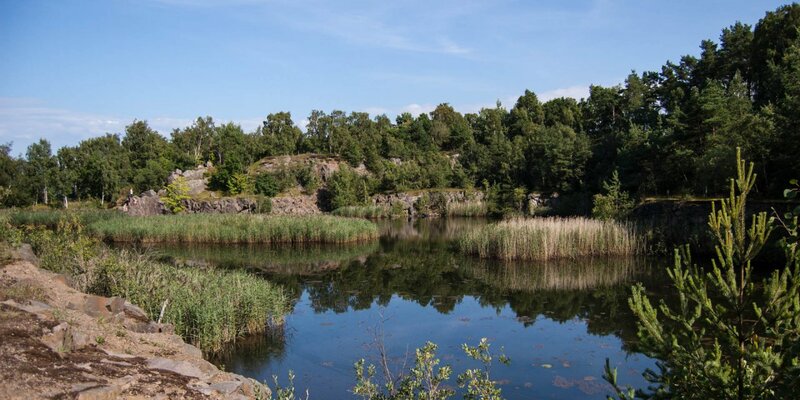 The immediate riparian zone is covered with large, round stones polished from the water. 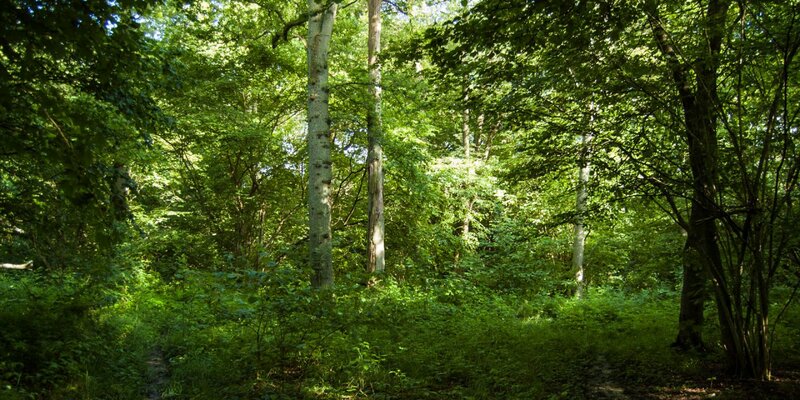 The vegetation there consists of low grown sloes, birches, wild cherries, ashes, rowans and oaks. 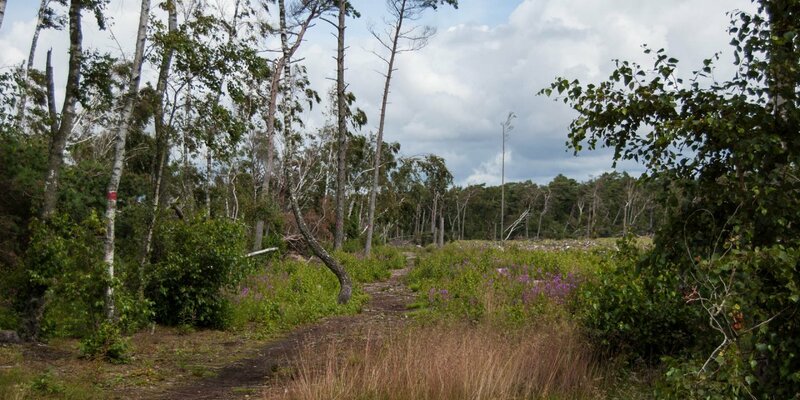 It follows a heathland with lean sandy soil and wet areas. There are beach cloves, heather and juniper bushes, crowberries and silver grass. In the area breed some endangered bird species such as Skylarks and herring gulls. There are also some rare butterfly species.